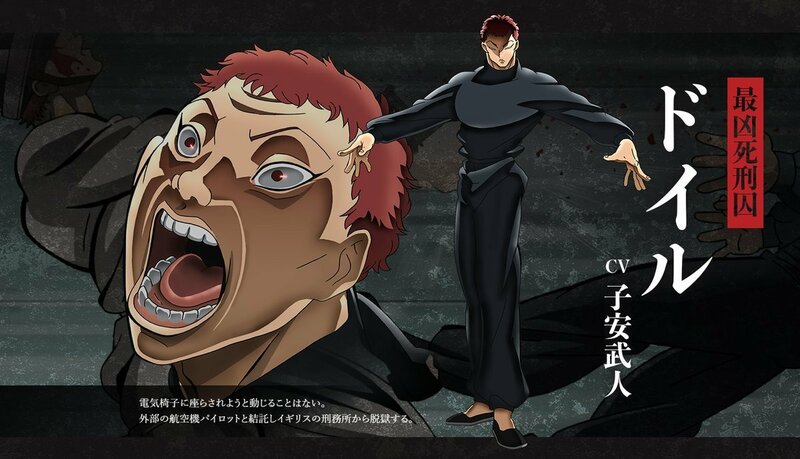 The official website for the upcoming New Grappler Baki anime adaptation revealed a brand new trailer for the upcoming series. It is being rolled out with the title “Most Evil Death Row Convicts”. Along with the trailer, it shows off some of these new characters in the series and their visual profile and character designs. Character designs alongside there voice actors that were released alongside the new trailer. 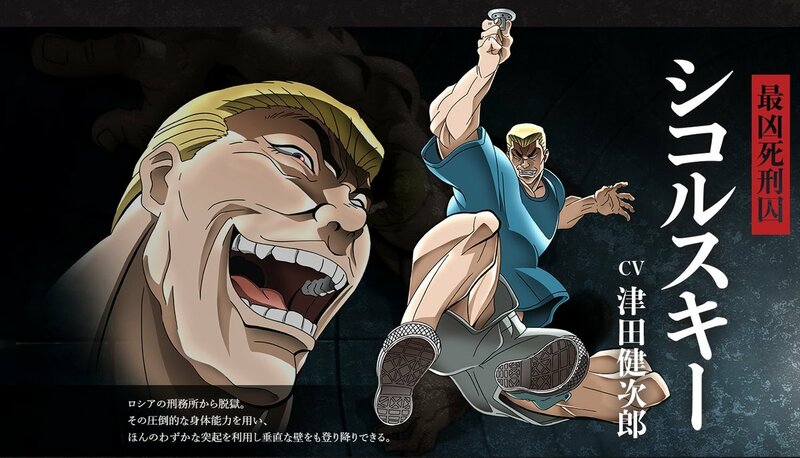 It was also previously revealed the New Grappler Baki anime will have 26 episodes. And will air on TV and will Air on Netflix on July 2018. Since it’s airing on both TV and Netflix. It’s safe to assume we won’t have all episodes coming out at the same time as most other Netflix anime. Which is sad because I actually prefer the format of releasing everything at once. Makes anime more easy to marathon and watch instead of waiting weekly. TMS Entertainment has been on a roll lately. As many probably don’t take not of studio’s adapting anime. 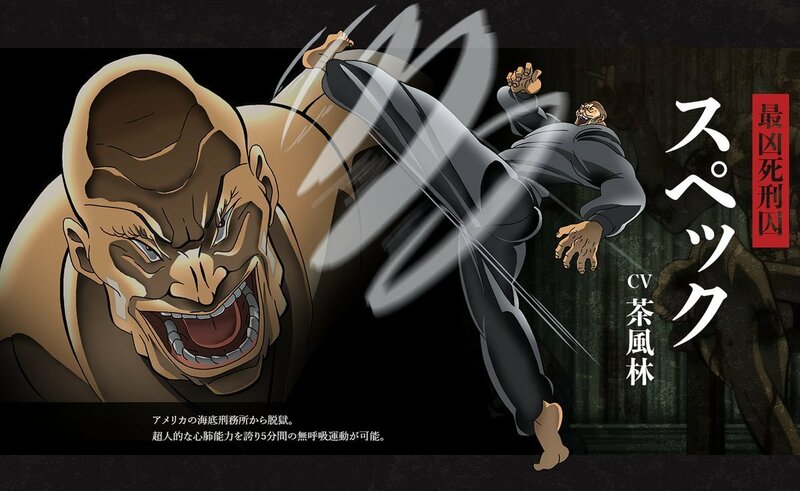 TMS Entertainment will be the studio that will be adapting this New Grappler Baki anime. Which has gotten my hope up that this will probably be a good adaption considering so far this year. TMS Entertainment has produced some really good adaptions. 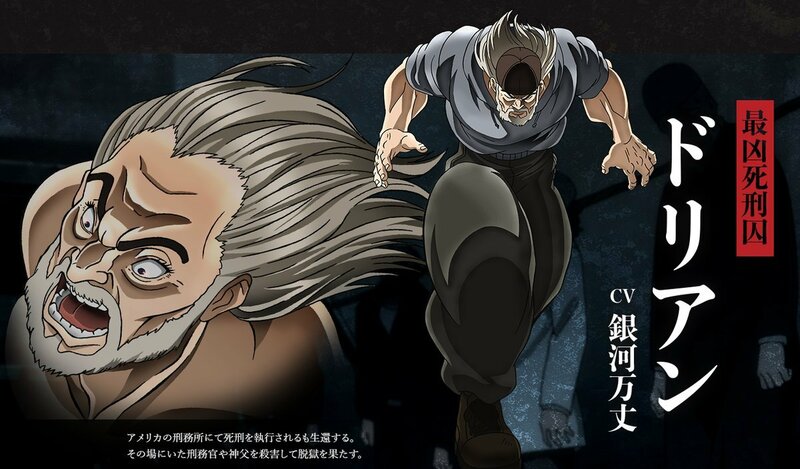 The 1 notable anime would be the anime they adapting this season. That being Megalo Box which has been nothing but great to watch this season for me. They also made another slice of life anime last season which I enjoyed titled Skilled Teaser Takagi-san. So for this year alone the stuff, they produced I really enjoyed and so far have not let me down. 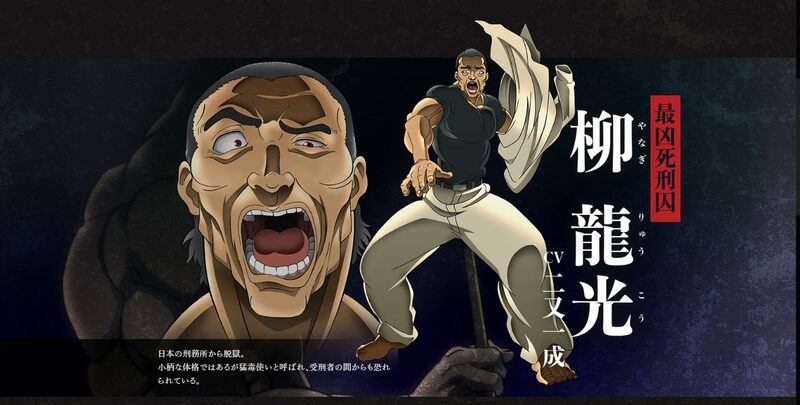 Which has me looking forward to this upcoming adaption of Baki. I’m expecting great things from it. But hey if it does end up being bad. At least we will probably get an amazing soundtrack with the anime. Because when it comes to TMS Entertainment and their soundtracks. It always seems to end up really good. Megalo Box being the anime with probably one of the best soundtracks this season.